New college entrance exam rules designed to relieve student stress with more test opportunities have the opposite effect. ZHEJIANG, East China — At the stroke of noon on a recent Saturday outside a high school in Hangzhou, the capital of Zhejiang province, a crowd of parents stood waiting for their children to emerge from taking a notoriously stressful series of exams known as the gaokao, which determines which universities a student qualifies to attend. As the students flooded in through the school gate, parents warily scanned their faces for clues as to how the test had gone. 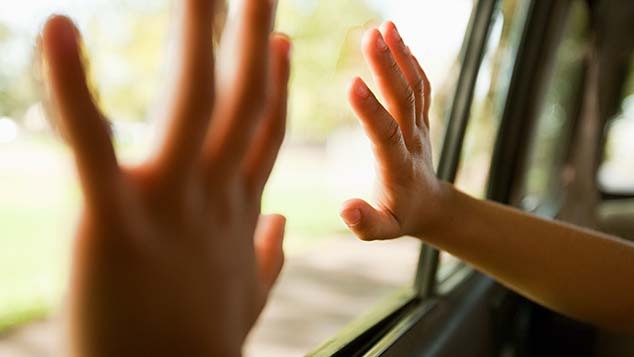 Some parents traded high-fives with their children, while others could only provide a consoling pat on the back. 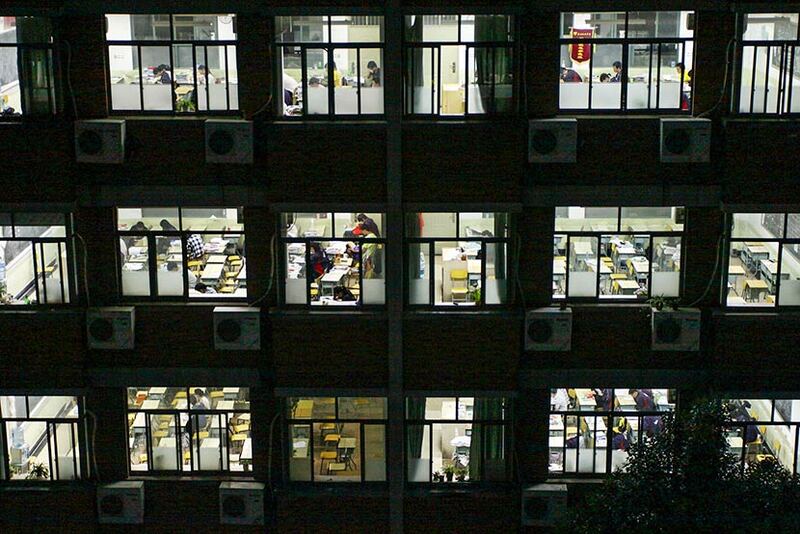 It’s a common scene in China, where millions of students take the three-day gaokao each year. For some students, however, this scene will play out not just once but multiple times this year. In an effort to take some of the pressure off students and nurture more well-rounded graduates, China has been trying to reform the gaokao system for decades. 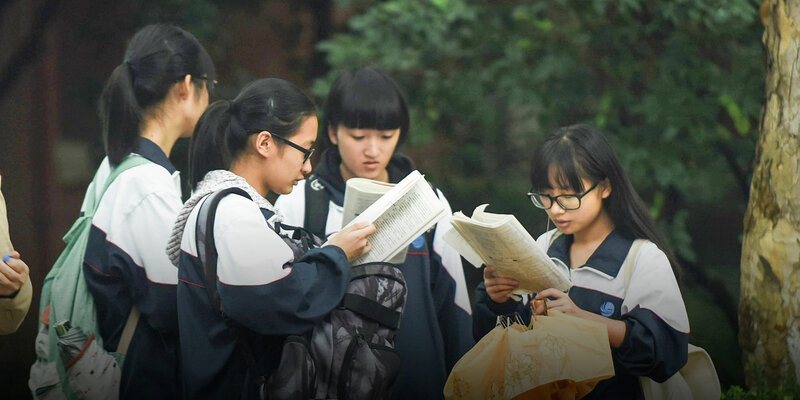 Some reforms are now being implemented as a pilot project in Zhejiang province and in neighboring Shanghai, where students can take portions of the gaokao multiple times starting in their second year of high school, instead of just once at the end of their third and final year. The school crams two years of classes into one year. It was difficult for us to take in so much material. But the first batch of students affected by these reforms have complained that their lives have become more stressful because the gaokao now comes earlier and more often, while teaching methods have not kept up with the changes. At the same time, the gaokao remains just as critical to their futures as it was before, students told Sixth Tone. The gaokao, typically taken in June, is composed of the general test as well as subject exams in English, Chinese, and math — plus a fifth exam on a science or humanities subject chosen by the student. But under the reforms, students can now select three subject tests and can take each of them — as well as the English test — twice, while they continue to get one shot at the Chinese and math portions. 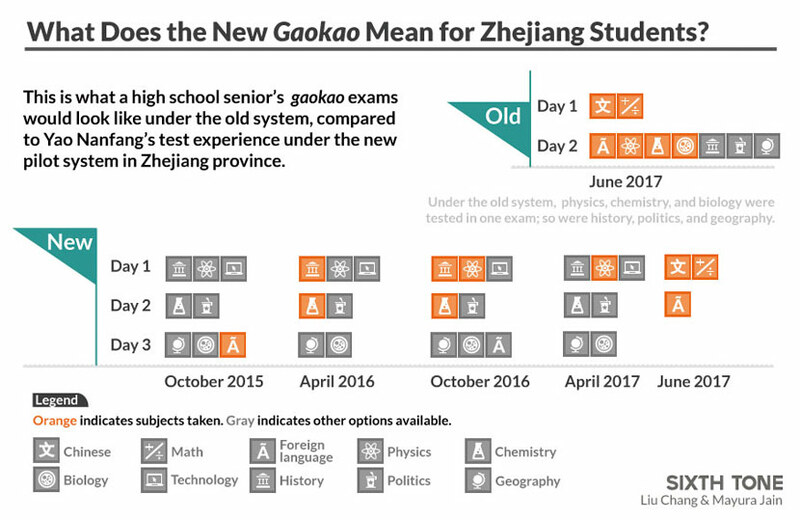 Altogether, students could opt to take parts of the gaokao on a total of nine days, spread out over two years, as opposed to the previous system’s three-day exam at the end of the third year of high school. Yao Nanfang, a senior high school student in Zhejiang, is so obsessed with soccer that she used to drag herself out of bed in the early morning to watch live matches in Europe. But that changed once her gaokao preparations began. Yao usually finishes her homework around 9 p.m. and then continues to study and do extra exercises until 1 a.m. or 2 a.m. — all in preparation for the college entrance exams. “It’s amazing that I never feel sleepy,” she said. Taking the exams more than once has only multiplied students’ stress levels because parents and teachers treat every gaokao exam as if it were the students’ last. It becomes particularly frustrating when students fail to improve their scores after repeating a test. Yao said the most depressing day of her life was when she failed to increase her physics score in her last semester of high school, despite endless hours of studying. “It was like I hit a low point in my life,” she told Sixth Tone. Parents, too, have complained about the reforms. “Over the past three years, we have felt very confused and uncertain about the future,” said Zhang Lijuan, a Hangzhou primary school teacher and the mother of a senior high school student. Zhang said she has not put much pressure on her teenage daughter, though the girl is ambitious and refuses to settle for mediocre scores. 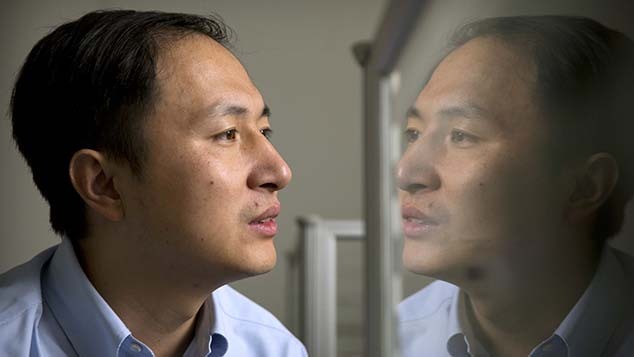 “I would rather have my daughter take the gaokao once and only once,” Zhang said. The gaokao reforms aim to provide high schools with more flexibility in teaching and developing curricula to better serve students’ interests and needs. 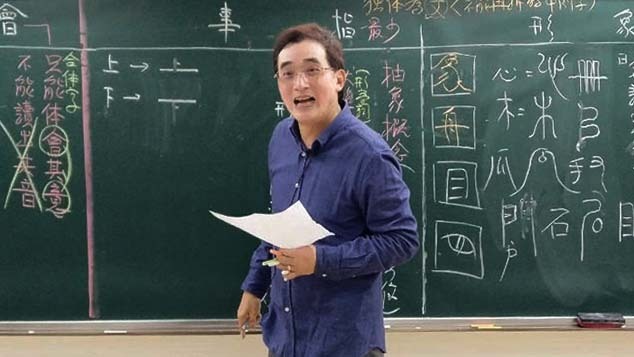 Yet Sun Rong, the principal of a high school in Zhejiang, acknowledged that instruction at his school still focuses on preparing for the gaokao rather than on giving students a well-rounded, holistic education. “Gaokao reform has not changed how teachers teach in the classroom,” Sun said. Yao and other students agreed, saying that it all still boils down to learning the answers to test questions through rote exercises. “It doesn’t matter what innovative forms of exam questions there are; you can figure out the rule to answer similar questions once you do enough exercises,” Yao explained. Although one of the goals of the exam reform was to establish a system that evaluates students based on more than just their test scores, the reality has fallen short of experts’ expectations. Exam results remain top universities’ most important criterion for deciding whether to accept a high school student, said Liu Haifeng, director of Xiamen University’s Institute of Education. ‘Gaokao’ reform has not changed how teachers teach in the classroom. “Scores are still the decisive factor in the current system. It is difficult to ease the students’ burden,” Liu said. Still, despite the exam’s shortcomings, Liu believes that the gaokao is an important evaluation method, as it measures everyone by the same standard. At least in theory, the gaokao gives students from lower socio-economic backgrounds the chance to move up in society. Many high schools in China raise red banners above their gates to celebrate when students get admitted to top universities, and some schools receive financial rewards from their local governments if their students get accepted at Peking or Tsinghua universities, considered the top two institutions for higher education in China. To improve their prospects, some schools have extended their classroom hours or required students to attend cram classes. Still others have cut the number of courses unrelated to gaokao subjects to the point of violating education department regulations. Students and their parents have also found ways to gain a competitive edge. For example, many students choose their gaokao subjects based not on their own interests but on which subject exams will give them the best chances of earning high scores. Editors: Denise Hruby and Michael Bellart.